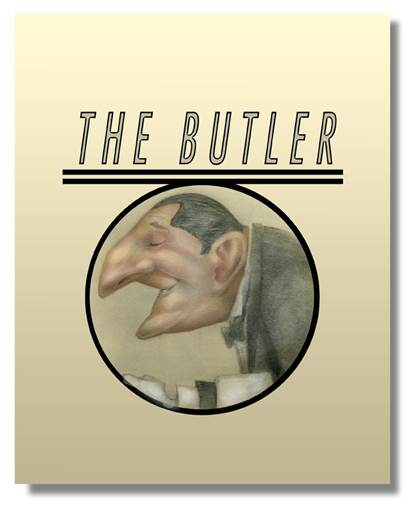 Butlers! Always gettin' up in your stuff. But whatchya gonna do? Everyone needs a butler. Poor guy! Always gets the blame! This page contains a single entry from the blog posted on June 22, 2012 1:08 PM. The previous post in this blog was The Art of Persuasion. The next post in this blog is Figure Study.